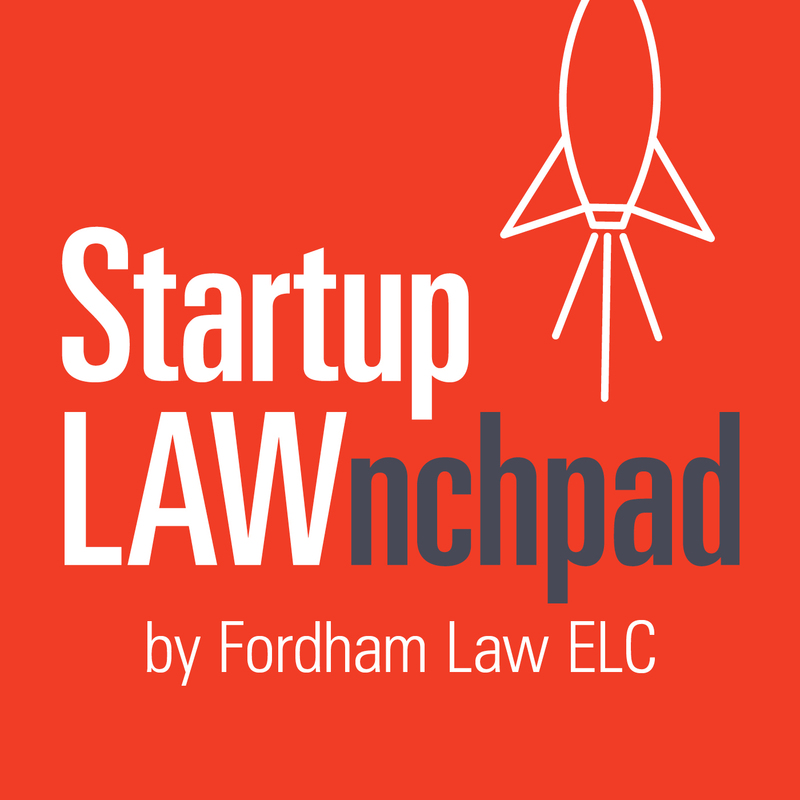 Season 1, Episode Two–An interview with Karl Peter Kilb, III, CEO of Boloro Global Limited, Chair of Fordham’s Entrepreneurial Law Advisory Council, and Adjunct Professor of Law at Fordham University School of Law. Episode Description: Professor Bernice Grant (Senior Director of the Entrepreneurial Law Program and Founding Director of the Entrepreneurial Law Clinic at Fordham University School of Law) interviews Karl Peter Kilb, III (Fordham Law ‘95). Karl is the CEO of a financial technology company named Boloro Global Limited, and an adjunct professor of entrepreneurial law. This episode is an interesting case study that illuminates various legal issues that entrepreneurs may face as they launch and grow their business. Tune in to this episode to learn how Professor Kilb has embraced international regulations, patents, and white-label licenses to enhance Boloro’s business model. [:37] Bernice Grant introduces Karl Kilb, CEO of a startup and professor of entrepreneurial law. [4:41] Examining Boloro Global Limited and the legal issues the company has navigated while growing into a successful multinational company. [11:45] The benefit of embracing regulatory issues and suggestions for developing a compliant business model. [15:27] Considerations for intellectual property protection strategies, including patents, white-labeling, and contracts. [21:25] Handling legal issues that accompany the establishment of an international company. [25:53] Various factors that can affect liability issues. [28:28] Kilb’s advice for new entrepreneurs, including ways to identify market needs, how to nurture an entrepreneurial spirit, and book recommendations.